Power BI Assure from Cobweb empowers the Customer Services department to deliver a great customer experience by understanding critical issues through in-depth call and ticketing data visualisation and analytics. 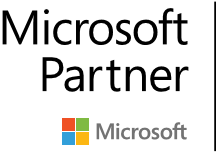 Power BI Assure from Cobweb empowers the Customer Services department to deliver a great customer experience by understanding critical issues through in-depth call and ticketing data visualization and analytics. It Costs Five Times More to Acquire a customer than to retain a customer. Keeping customers happy is not always easy for the customer services department. Understanding the issues customers face, the number of calls coming in, number of tickets raised and resolved is key to ensuring a good customer service. 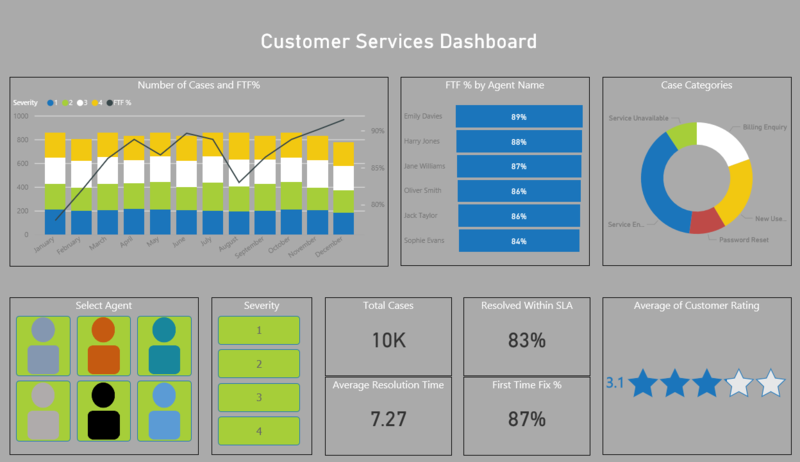 Power BI helps build a unified, real-time picture of how efficient customer support is. Based on this information, the business can make informed decisions and take fast actions as to resource, training, process needs. Power BI also makes it easy to understand and improve individual and team performance within the customer services department. For example, case management information can be analyzed, looking at the total number of cases raised, how these cases are dealt with (whether the cases were resolved with an SLA), the overall time to resolve the case, whether the case was resolved at a first attempt and overall customer satisfaction. This information provides a good understanding of the performance as well as clearly flagging the areas of improvement.